Scotland boss Alex McLeish has reassured fans there will be "twists and turns" in their Euro 2020 qualification group as he attempts to kick-start the campaign. 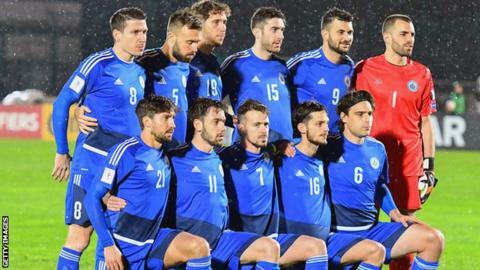 After the chastening 3-0 opening loss to Kazakhstan, the Scots face San Marino, who are bottom of the world rankings at 211, on Sunday (17:00 GMT). Group I also contains Belgium, Russia and Cyprus. "We think there will be blips along the way," said McLeish. "We have to believe the group stage is going to have twists and turns." Can you name Scotland's XI the last time they face San Marino? McLeish has been heavily criticised faced calls for his sacking in the wake of the loss to the Kazakhs, who raced into a 2-0 lead after just 10 minutes on Thursday. The defeat by the side ranked 117th is among the worst results in Scotland's history. "The only apology we can give the fans is to go out and win the next game," McLeish said. "We're all hurting, we're fans as well. I followed the team as a young man and was always proud to wear the jersey, and these guys are as well." Scotland welcome back captain Andy Robertson from dental surgery for the game in San Marino. 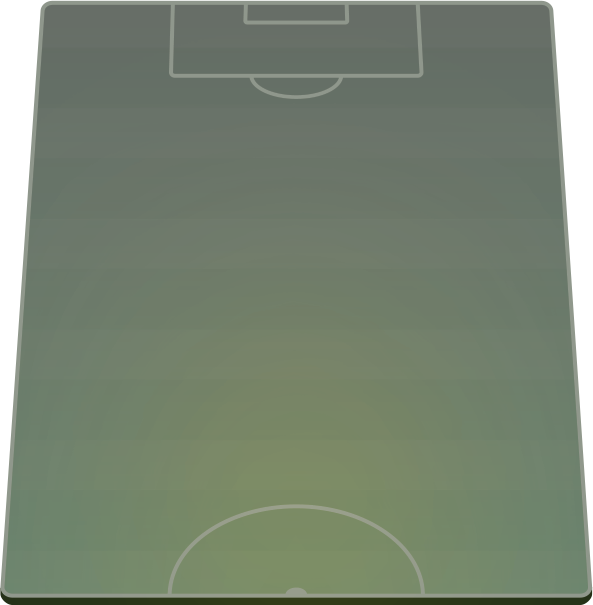 Two other Premier League players, Callum Paterson and Ryan Fraser, also return after opting out of playing on the Kazakhs' artificial pitch. San Marino opened with a 5-0 loss in Cyprus on Thursday and have failed to score in their past nine matches, conceding 34 goals in that time. "We'll try to win the game and we're confident about doing that. "We've got young players coming into the team and learning the harsh facts of international football."